Over the last few years I have found more than 10 authors for this great series for Kuperard. Now, they want to update their India book, can anyone help? Please contact me in the first instance. you to avoid awkward gaffes and misunderstandings. and is thoroughly well versed in the local culture. If the idea of writing Culture Smart! India appeals to you, please contact Jo Parfitt in the first instance. Mary Cavanagh turned to self-publishing when her agreement ended with a traditional publishing house. She has never looked back and has sold thousands of books thanks to the help of the marketing gurus at Matador and the publishers at Troubadour. Her book entitled the Seriously Useful Guide to Marketing an Publicising Books shares Mary’s secrets for getting her book into the press, onto the shelves and into the libraries. From ideas you may have had yourself, such as book signings and festivals, to how to use the internet, blogs, booklovers’ sites and how to do a book launch that works – and how to do one that doesn’t. This is frank and honest, as Mary shares her own experience of the successes and the failures along the way. Many of the people instrumental in her success have contributed their part of the story too, including Mark Thornton of the independent bookshop, Mostly Books, in Abingdon, who runs a workshop himself, called Shelf Secrets, designed to help authors get their books on those hallowed shelves. 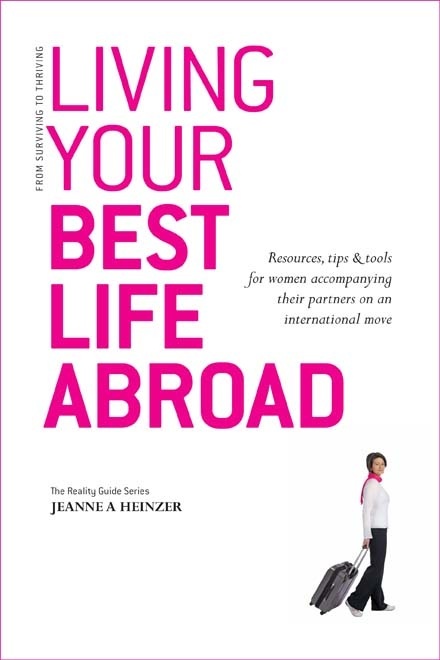 Who would have believed that less than 9 months ago, Jeanne Heinzer had not even started writing her book? 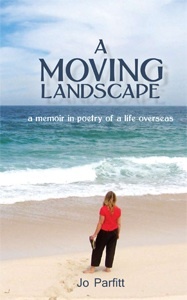 Now, it is not only written but it is in print and available on Amazon worldwide. It’s a super book and I am delighted to have been Jeanne’s mentor, content editor and publisher for this project. I was very impressed by Paul Allen’s ebook entitled Should I Stay Or Should I Go? Paul is a journo, living (lucky thing) in Catalonia, in Spain, and his book is no less than I would have expected from someone who has been trained to be thorough. Moreover, he has the proof and the statistics to back up his advice. If you are thinking of moving abroad this book will help you turn over every stone and consider the reality of your proposal. It really is a terrific book and, to my mind, the first of its kind. Find out more at his website expatliving 101 here.